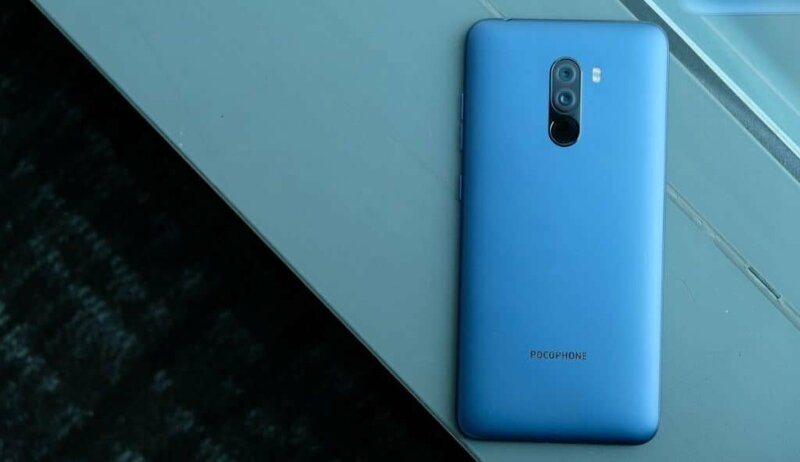 This week, on our weekly news roundup: the Pocophone F1 receives a huge update with numerous features and improvements; including Wideline L1 certification, Android Pie starts rolling out again on the Xperia XA2 + XA2 ultra, and more! The Samsung Galaxy S8 just received another update. That’s the second update in less than two weeks. So, glad that Samsung is stepping up their update game. But, of course, we don’t get much with this one. In fact, pretty much nothing but improved camera stability. Still, we’ll take it. All phones have a limited software support lifespan. Manufacturers will keep on delivering updates for a year or two and then they’ll focus on their newer devices. 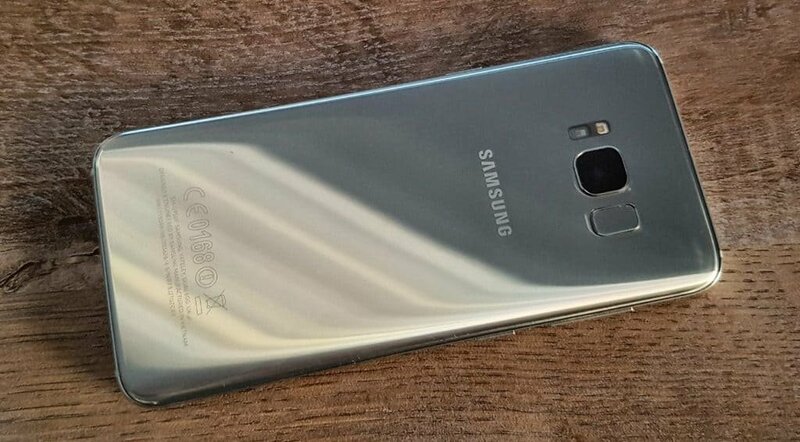 That’s more or less what’s happening with the much beloved Galaxy S7 now. After 3 years of being supported, it will now stop receiving monthly updates. Still, you will get security updates once every 4 months. But, we can’t exactly say for how long this is going to continue. Software updates are more or less out of question unless Samsung decides otherwise for any reason. As for other Samsung devices, newer models like the Note 9, S10, Galaxy S8, and more are going to be treated normally with monthly updates. However, it seems like certain mid-range devices are falling under the quarterly update schedule despite being relatively new. For an example, the Galaxy J2, A50, A70, and more are still not in the monthly update schedule. We understand that manufacturers prefer focusing on supporting their flagships. 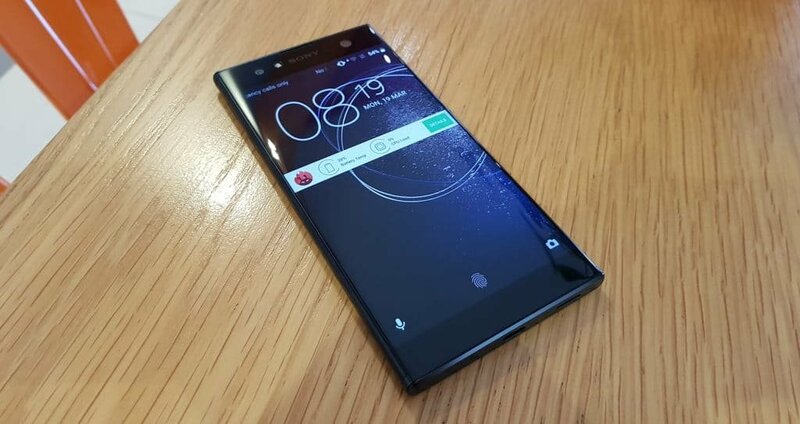 But, still, it’d be nice if mid-range phones got some love as well. That’s all for now. We’ll let you know if anything else comes up. So, stay tuned! So, from now on, those devices will no longer receive any software updates. Xiaomi mentioned that they’ll keep on delivering security updates, but chances are that this won’t last long. Or you could not give a damn and move on. Your phone will keep on working normally with or without updates. Unless you have a critical system bug that is not going to be fixed. The latest update for Xiaomi’s sub-brand popular phone is here and it brings a bunch of new features with it. Before we get into the list, let us not forget to mention that it weighs half a gig and brings March’s security patch with it. Now for the features. 4K 60FPS was already available on the Beta update, but now it’s also here for the stable release. Yes. For the hundredth time, we know that it’s not true 4K 60FPS. It’s interpolated. And the same goes for pretty much everyone that records in 4K 60FPS. Other than that, in case that you hadn’t heard already, one of the biggest issues that the Poco F1 has is that it lacks Wideline L1 support and that prevents you from streaming Netflix content in HD. Well, no more. 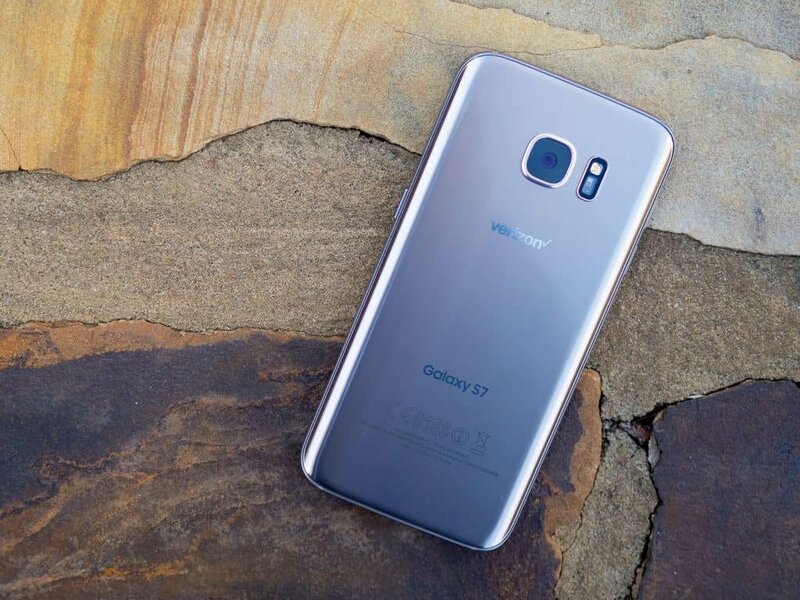 After installing the latest update, your phone should be Wideline L1 certified. Gamers will be glad to know that you now also get Game Turbo: software that is used for delivering better gaming performance. That is achieved in numerous ways – mainly by focusing system resources in the game that’s running. Those were the main improvements and new features. Apart from that, there are also numerous small fixes and improvements. Overall, it seems like Xiaomi is ditching their old phones so that they can focus on their newer models. After all, lots of work has been put in this update for sure. The Huawei P30 Pro was officially announced a few days ago and per-orders start from today. We didn’t cover it because it really doesn’t seem to bring anything new to the mobile world. It has an all around great camera and battery, a sleek design, and that’s about it. But, in any case, back to the subject at hand. Despite not being officially out just yet, the P30 Pro has already received its first update. It weighs 400 megabytes, fixes a few issues, and improves other aspects. To be more precise, it fixes the issue where 3rd party app notifications wouldn’t display on the Always On display, the audio/video sync issues, SwitfKey, and the bug where images wouldn’t appear on emails. As for improvements, camera performance is better on certain scenarios, the Fingerprint scanner’s performance is also imrpoved, and the latest security patches have been added. A similar update is expected to come out for other Huawei devices that use an AMOLED display as well. That’s all for now. We’ll let you know if anything else comes up! The Android Pie update for the Xperia XA2 and XA2 ultra came out a long time ago. But, as it turns out, it actually bricked some devices and that’s why it was pulled back. Now, after a couple of months, the update is rolling out again. Hopefully, nothing bad will happen this time. Apart from Android Pie, you should also get a newer security patch and certain Pie features like Gesture Based Navigation, Adaptive Battery, and more. That’s all we’ve got for now. If you own an XA2 device then let us know how the update went.